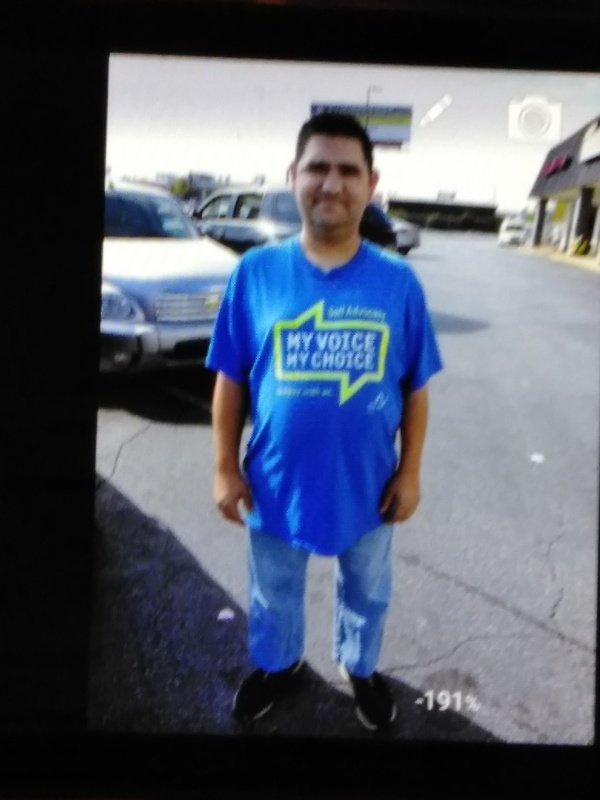 The Bibb County Sheriff’s Office is asking for the public’s assistance in locating a missing person. Eric Lawson was last seen before 1:00pm today at his home at 2578 Allan Way in Macon. Lawson is called Eric and responds to that name. He is described as a white male, 32 years old, clean shaven with possibly some stubble and short dark hair. He is 5 foot 2 inches tall and weighs 200 pounds. He was last seen wearing black sweatpants and a fluorescent green shirt with Bibb printed on the front and the number 99 on the back. He has family in the Macon area. Eric is mentally handicapped and has the mind of a young child according to family. If approached he may appear to be frightened and run. He does take medication. A picture of Eric is attached in this release. Anyone with information is urged to call the Bibb County Sheriff’s Office at 478-751-7500 or Macon Regional Crimestoppers at 1-877-68CRIME.